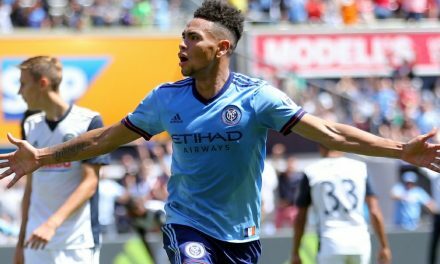 New York City FC Thursday announced that Met Oval product Justin Haak has signed his first professional contract with the club as a Homegrown Player. 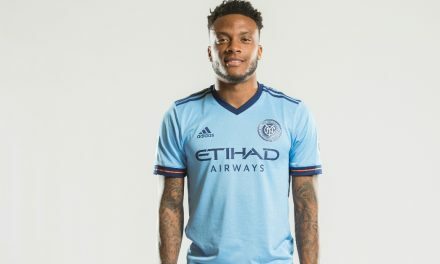 The 17-year-old Brooklyn native became City’s third Homegrown Player to graduate from the Academy to the first team squad, following the path of James Sands and Joe Scally. “It’s hard to describe,” Haak said. “You dream about it almost your whole life and then what it actually comes – you almost can’t believe it. Reyna and the club have been quite satisfied with Haak’s progress. 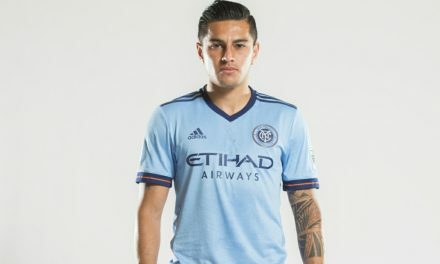 “Justin is an amazing and smart kid whose story is a special one for New York City FC,” Reyna said. 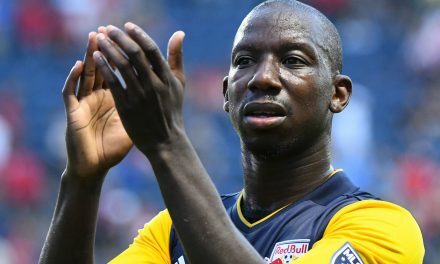 “He is one of the original academy members who joined our U-14s in 2015 and as a Brooklyn native, he’s our Club’s first ever signing from the five boroughs. Haak, 17, began with the club’s first Academy side, the Under-14s in 2015, helping the team win the Generation adidas Cup in 2017 and the USDA National Championship in 2018. The 6-foot, 165-lb. midfielder been capped at the international level with the U.S. U-18s and helped them win the International Youth Tournament of Vaclav Jezek in the Czech Republic last August. Hank attended NYCFC pre-season camp last year and impressed in friendly matches vs. LA Galaxy and Atlético San Luis. Justin continued to train with the first team regularly through 2018.